Meow is the time to purge some Xenos! It's never not a good time to don a giant mechanical suit, head into a derelict space craft, and purge some alien scum. Such is the life of a space marine int the Warhammer 40K universe. 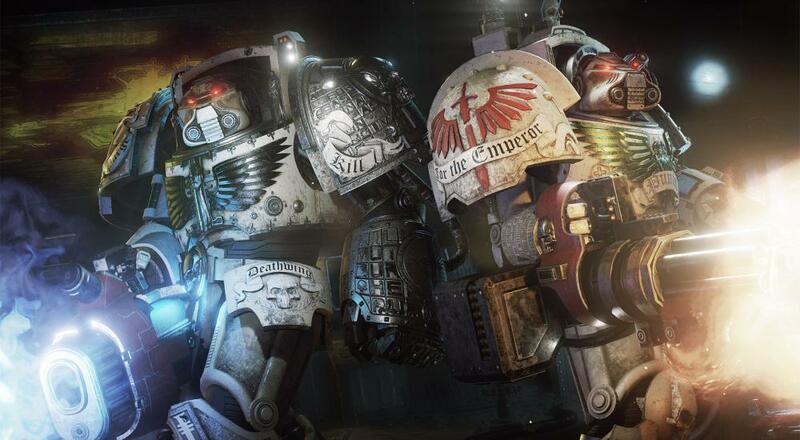 This week Mike, Jason, and Nick check out the latest update to Space Hulk: Deathwing - the tactical FPS from Streum On Studio on PC. The game has received a consistent series of updates since its release last December and the latest patch adds new abilities on top of other great additions like randomized levels and tweaked enemies. The game is also coming out on Xbox One and PlayStation 4 this Fall. As always, you can catch us Monday nights at 10PM live for our streams on Mixer - where you can see all of our player's perspectives in co-op.